With a similar approach to health, Nulo is excited to collaborate with mindbodygreen on sharing ideas to guide you and your pet along your personal wellness journey. 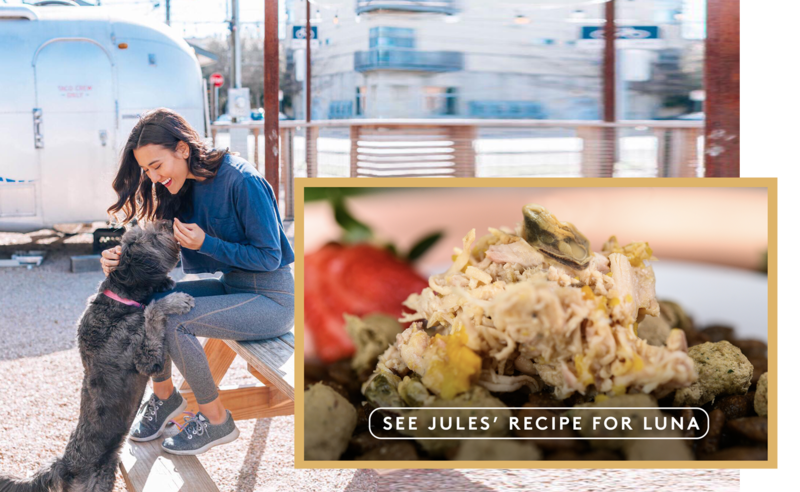 Nulo is here to lead your pet along that same path through inspiring pet parents to stay #HealthierTogether. We set out to be a different kind of pet food company, using only the finest natural ingredients. 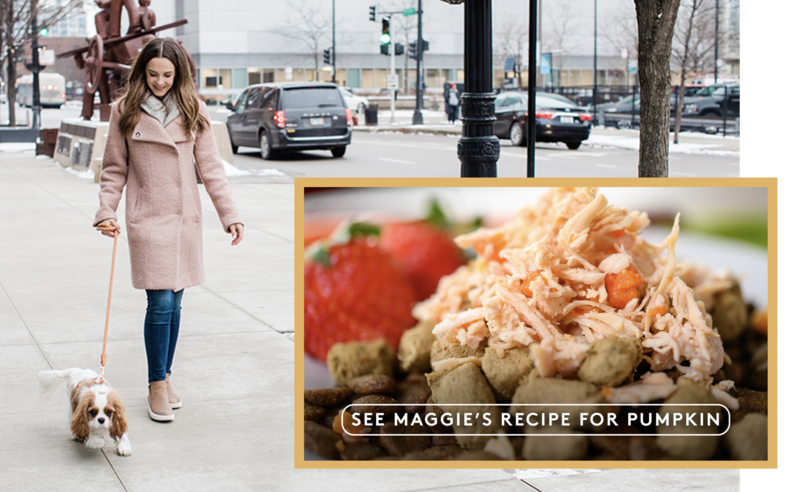 Alongside some of the brightest minds in the pet food industry, we created a superior pet food with our patented GanedenBC30 probiotic to aid digestion. Our food is grain-free and high in animal-based protein with low glycemic carbs for sustained energy. Everyday we inspire people to live active, healthy lifestyles with their pets while making better choices in their nutrition. If you already know Nulo, it is no surprise that the Vitality Experts at mindbodygreen endorse us because we have a similar approach to true wellness: NO SHORTCUTS. 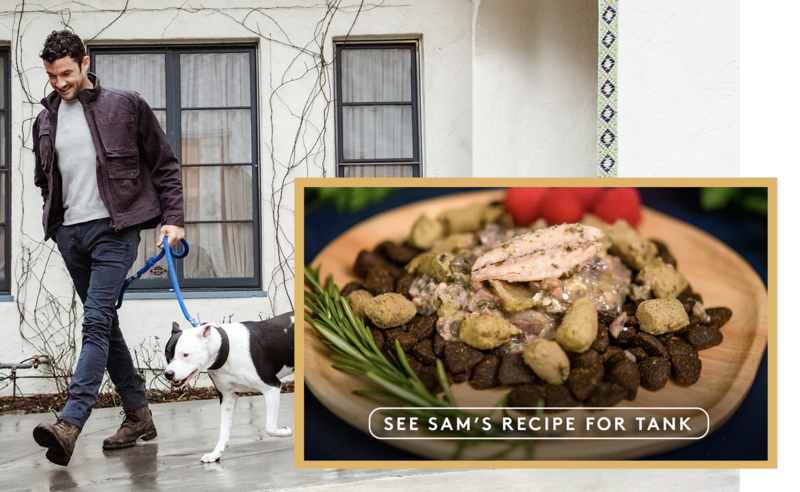 See how our scientifically formulated recipes deliver more viable probiotics to your pet’s bowl. Is your pet overweight? Learn why a few extra pounds for dogs and cats may be a bigger issue than you think — and ways to keep their weight in check. What does all that information on pet food labels really mean? Dr. Abby Huggins Mowinski breaks it down and shares what to keep in mind when choosing food for your dog or cat.